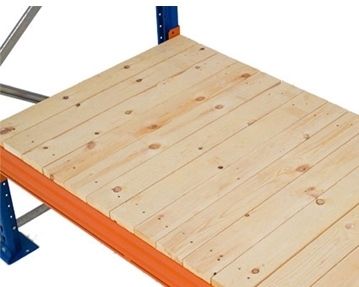 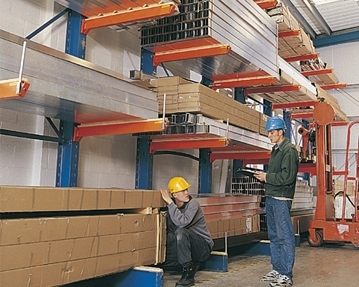 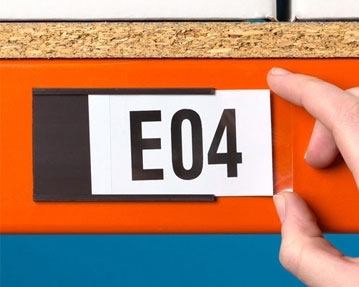 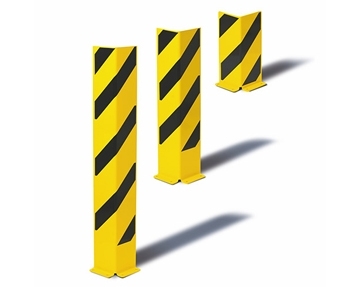 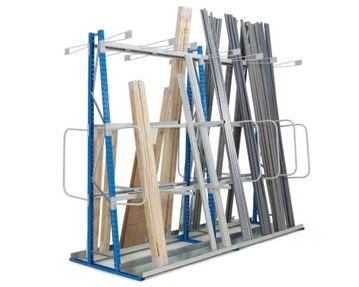 If you’re in need of convenient, easy access storage for your workplace, look no further. 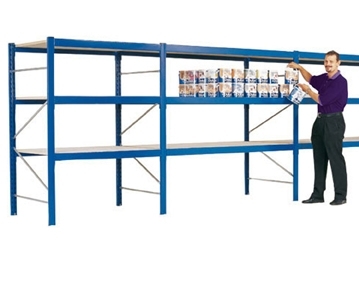 At Furniture At Work, we have a wide range of office racking and shelving solutions that can be utilised to transform unused wall space into handy storage areas, providing you with unrestricted access to everyday supplies. 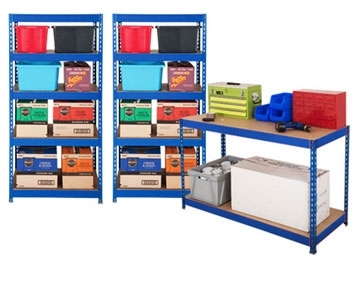 Whatever your storage needs and spending limit, you’re bound to find something that suits in our extensive collection. 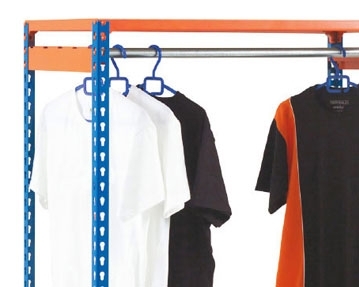 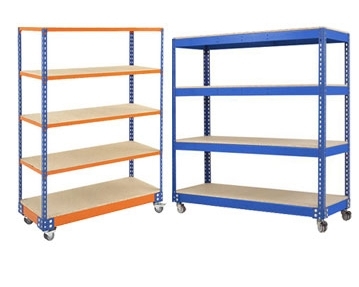 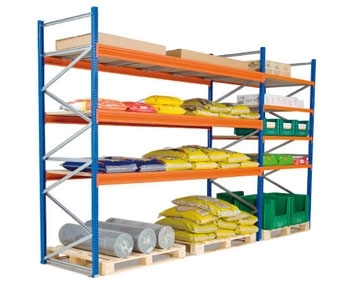 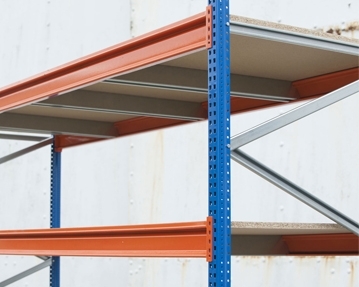 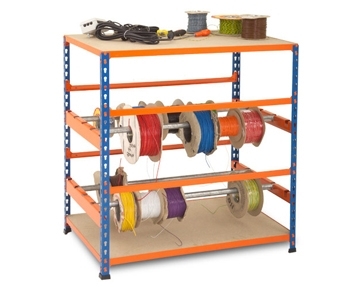 Our comprehensive range includes economy shelving, archive shelving and racking, with a variety of different colours and sizes for you to choose from. 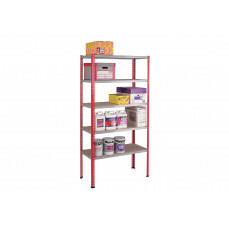 Many of our office shelves are designed to be easily assembled with fully adjustable shelves that can be modified to different heights to suit your exact needs. 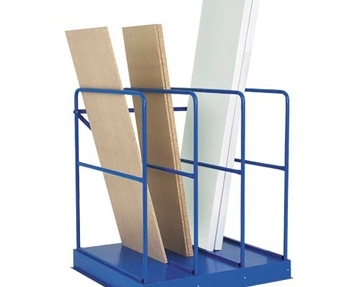 If you’re looking for a handy place to store your office paperwork, our archive shelving can hold A4 and foolscap files for added convenience. 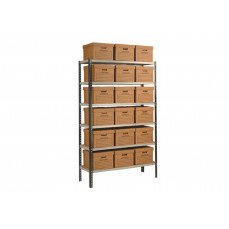 Made from high-quality, hardwearing materials, you can rest assured that these storage units will last. 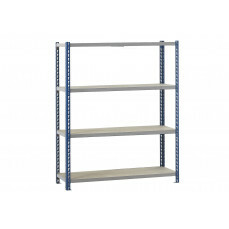 To find the perfect office shelving for you, simply browse our large selection of solutions today. 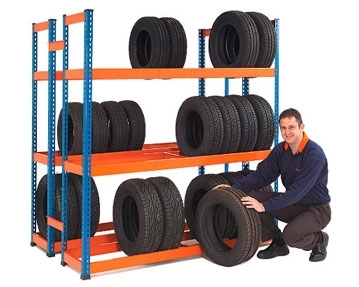 Our professional and helpful team are also on hand to answer any queries you may have and provide you with further product details. 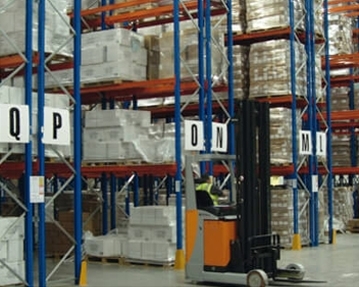 You can reach us by telephone or online form.